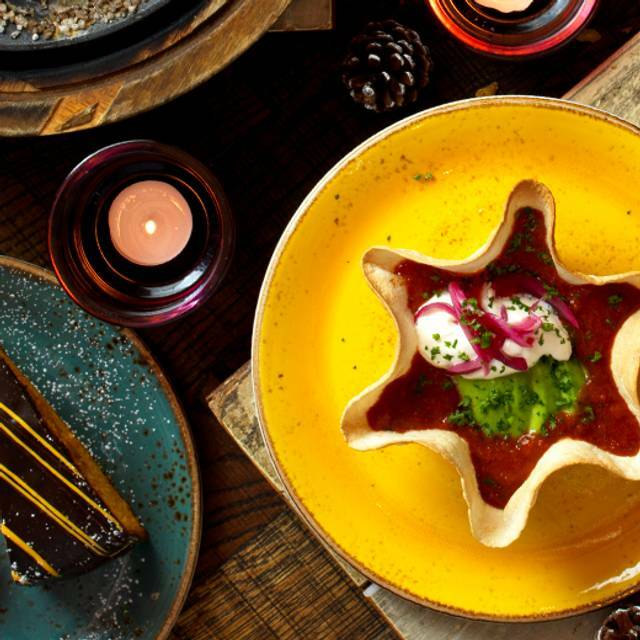 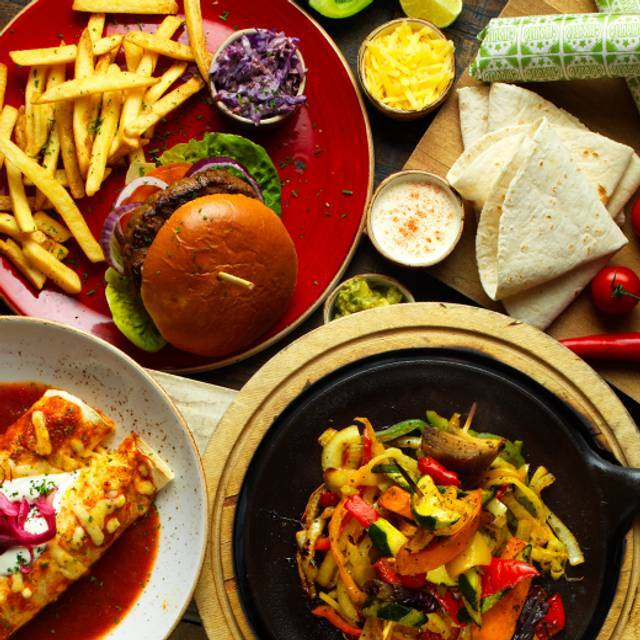 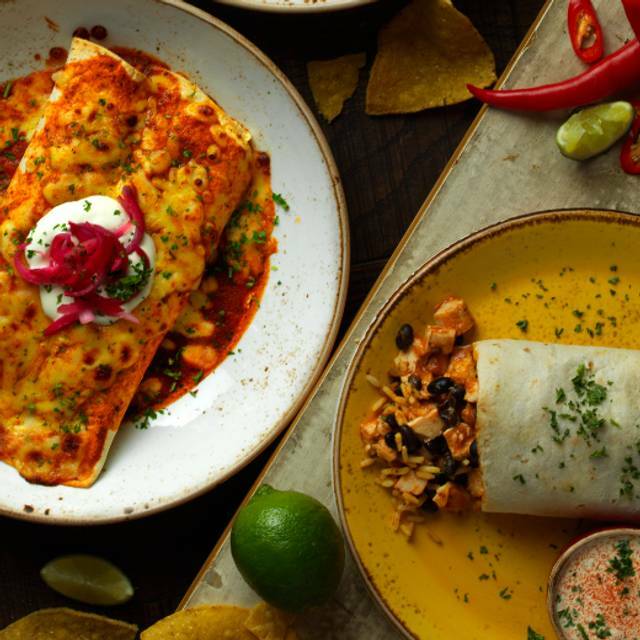 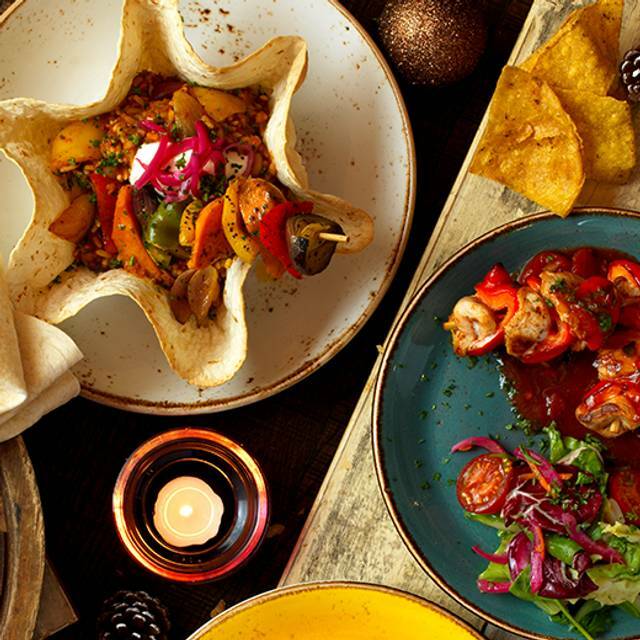 Famous for their modern take on Mexican food, Chiquito has been serving up great service in a lively setting for over 25 years. 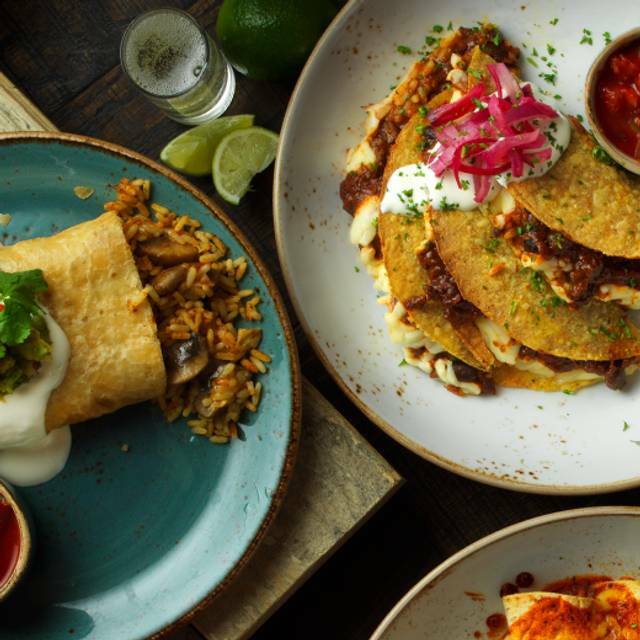 Quick, efficient and friendly staff will help you navigate the menu which is packed with authentic dishes from both sides of the border and which captures the essence of Latin cuisine. 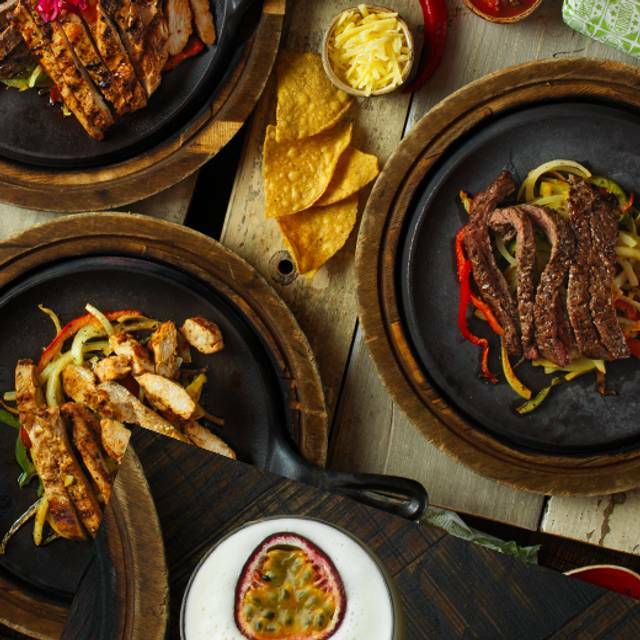 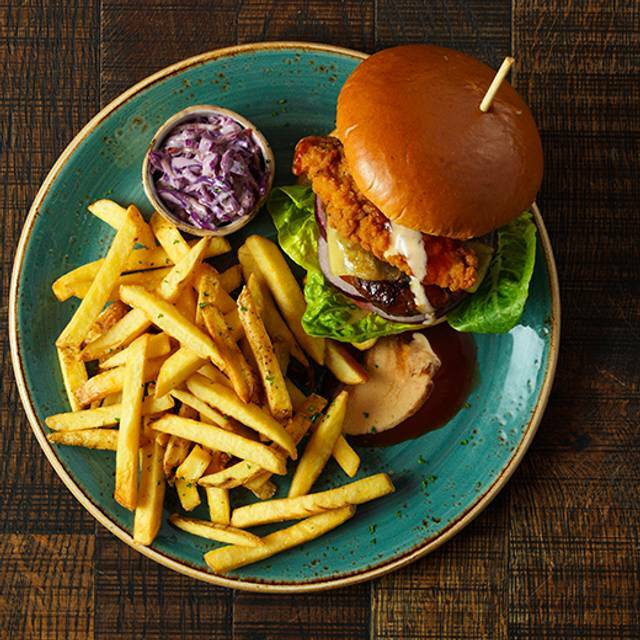 Whether you like it mild or wild, a range of crowd pleasing offerings includes the likes of sizzling fajitas, stacked burgers, bursting burritos and tender, fall-off-the-bone ribs. 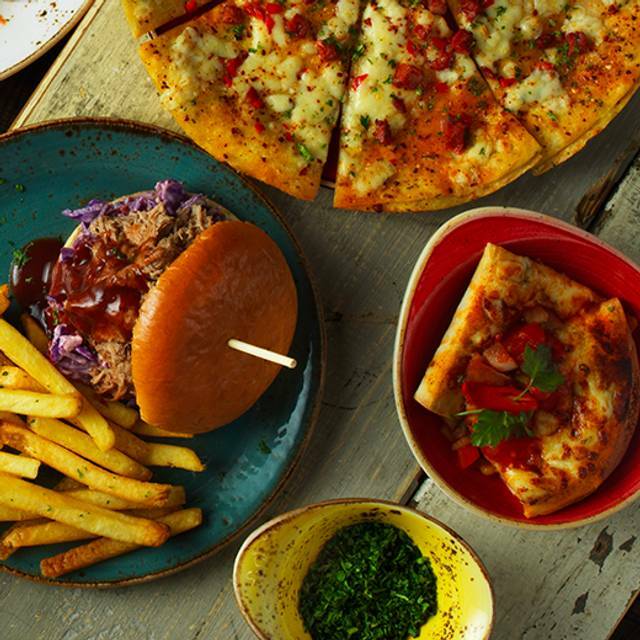 The bar hosts a variety of thirst-quenching options including their Famous Margaritas and Classic Cocktails, or a great selection of soft drinks for the designated driver so you can be assured everyone is catered for. 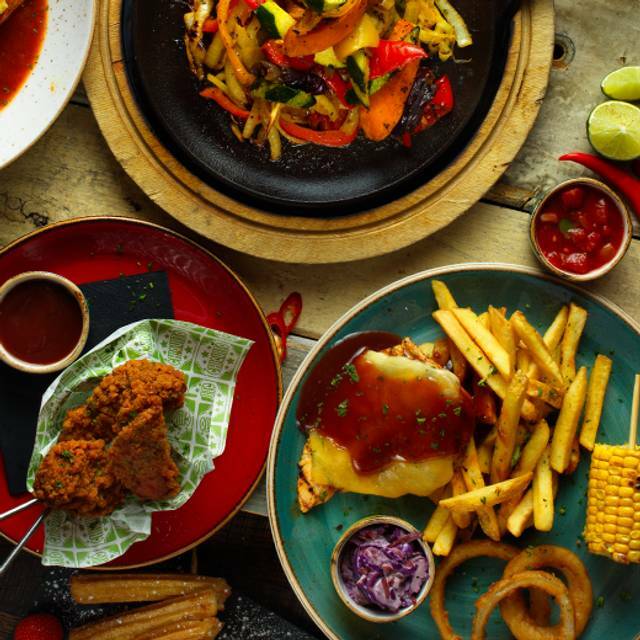 For an unforgettable Mexican experience Chiquito has to be the restaurant of choice to get your taste buds dancing!